PRESS RELEASE FROM THE OFFICE OF THE EXECUTIVE CHAIRMAN, AHOADA WEST LOCAL GOVERNMENT COUNCIL, RIVERS STATE. 1st FEBRUARY, 2019. 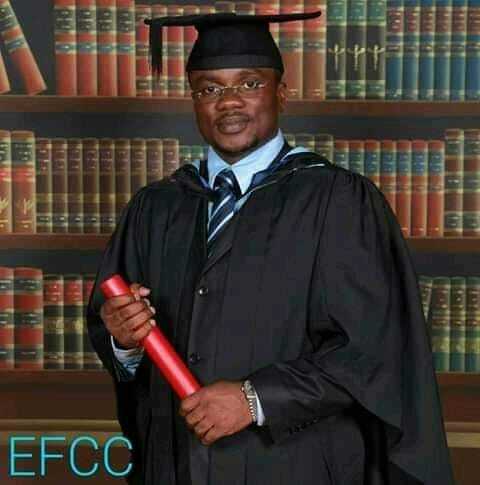 We have lost our Dear Ekele Fineface Cohen Chikobi (EFCC). The Leader of Ahoada West Local Government Legislative Council to cold blood after being shot by Assassins, who until his Death was so strong and full of life. As you all know, on 31st of January 2019 in continuation of People’s Democratic Party’s Campaign as scheduled by the LGA Campaign Council, the train moved to Mbiama, venue of the Engenni zone. On the way back to Port Harcourt, along Rumuji/ Emohua axis of the East/West Road, the convoy of Hon.Okpokiri Nwanaka Okpokiri, member representing Ahoada West Constituency in RSHA, was attacked and sporadically shot by the assasins. Unfortunately this led to the Death of Rt. Hon. Ekele Chikobi of Blessed Memory, many Party Faithfuls were wounded and some are in custody of the Assassins. As a responsible Government, we liaise with relevant stakeholders and agencies to ensuring that the Culprits are brought to book. No stone will be left unturned. Our sadness runs very deep, we are faced with an irreplaceable loss. We have lost an amazing personality, a great teacher, and one of the best leader of Ahoada West legislative Council have ever seen. The shock is too great. Our heartfelt condolences to the family and friends. We are terribly pained to hear of the tragic death of our beloved Rt. Hon. Ekele Chikobi fondly called EFCC. We will forever remember his ever cheerful attitude towards life and child-like enthusiasm with which he brought alive even in the most boring situation. It is obvious that he lives on like a warrior. We offer our heartfelt condolences to his family and the Ahoada West Legislative Council and pray that God grants all the courage to bear the irreparable loss.